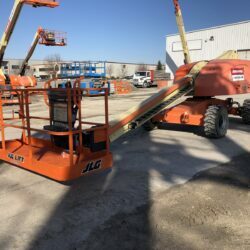 Sales - Stanmore Equipment Ltd.
Load Lifter, JLG or Magni we have you covered! 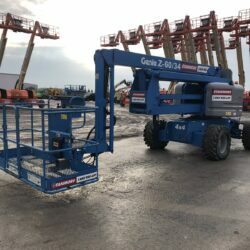 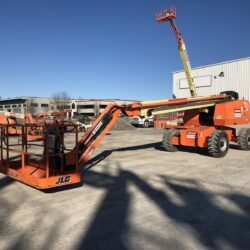 Whether you are looking for a new or used Load Lifter rough terrain fork lift, a JLG scissor lift, JLG boom lift, Magni rotational or Magni telehandler Stanmore has everything you need. 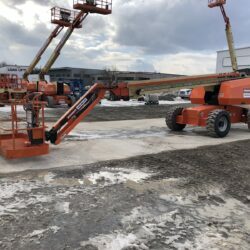 With over 600 pieces of equipment we can make sure you get the right make, model, size, and specifications required to get the job done.